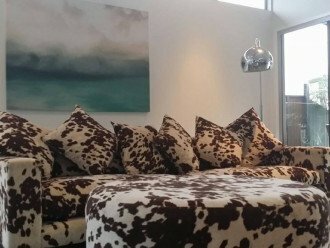 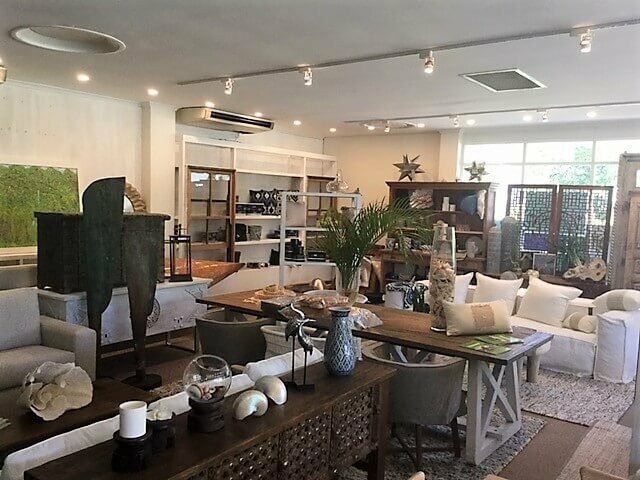 Palm Cove Interiors < Interior Designers in Palm Cove < Cairns Local - Cairns Local Business Directory for Cairns, Bungalow, Palm Cove, Smithfield, Yorkeys Knob, Manunda, Portsmith, Stratford, Clifton Beach, Kewarra Beach and surrounds. 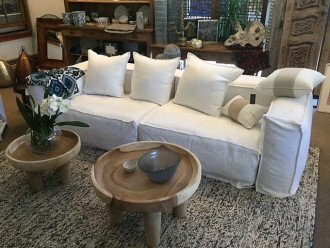 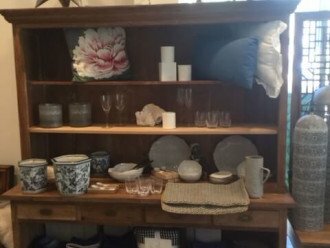 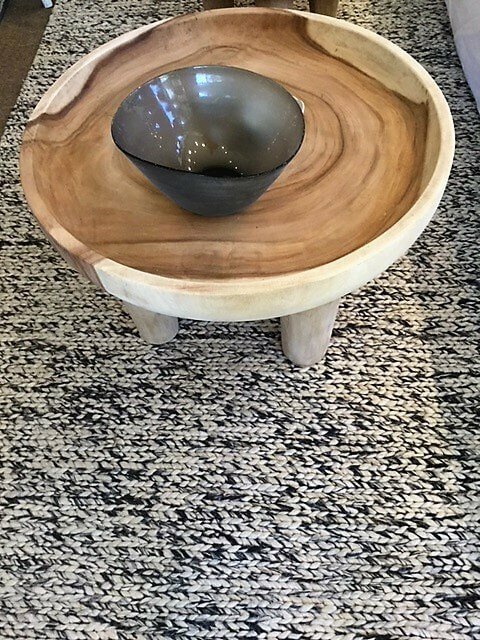 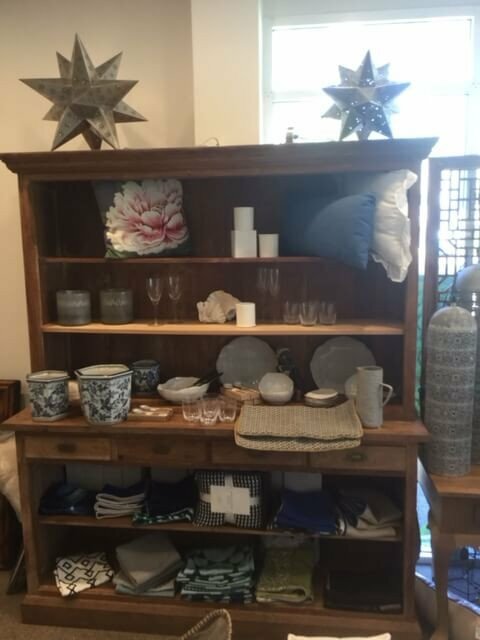 Design your space your own way at Palm Cove Interiors. 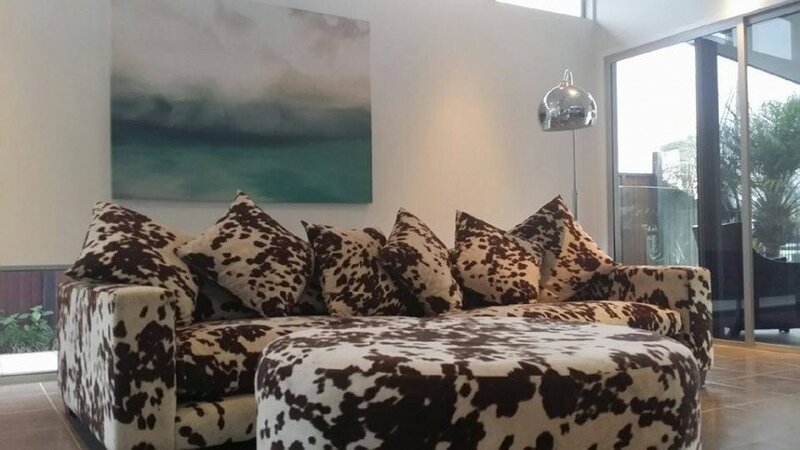 We believe every home should reflect your personality, life experiences and tastes, making you feel comfortable and safe every time you walk in the door. 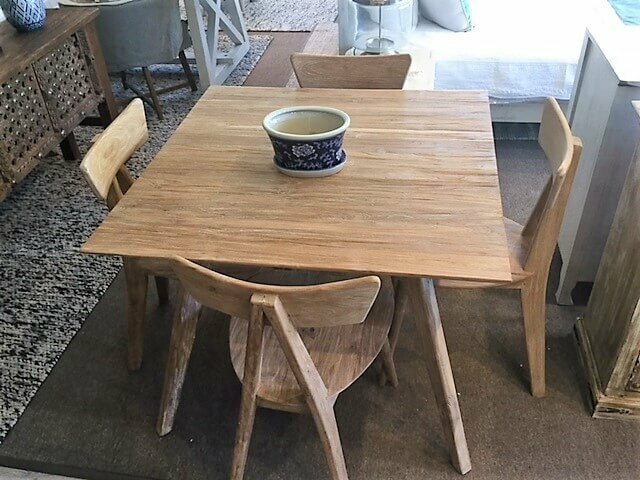 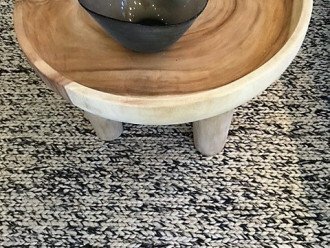 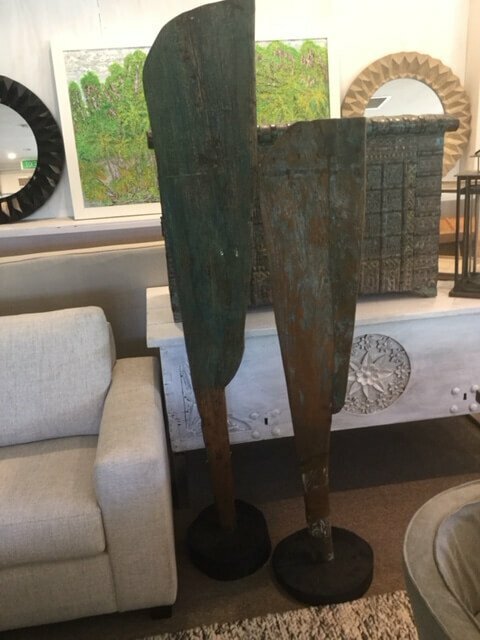 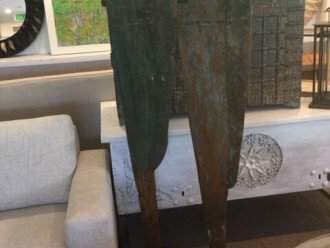 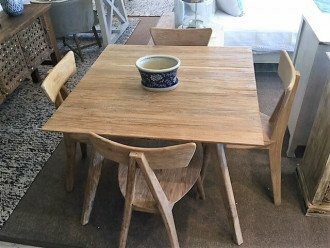 That’s why our Palm Cove showroom offers bespoke and unique pieces of furniture and decor, ranging from traditional and classic to contemporary and innovative. 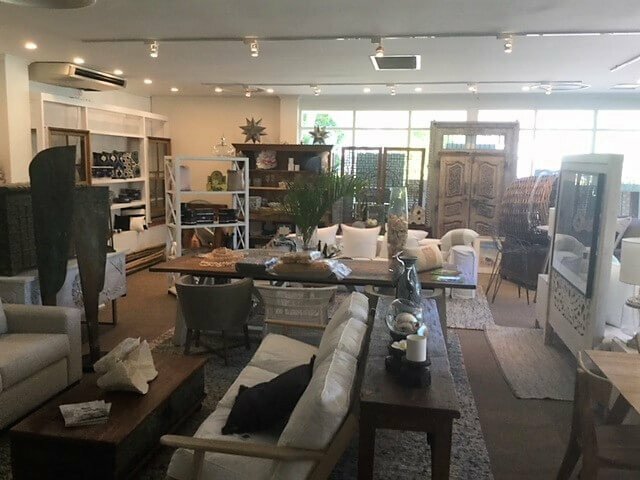 Let us help you find the perfect piece, create your magazine finish or simply come by for some inspiration…we invite you to browse, relax and enjoy, no appointment needed!